Lion Communications, LLC was built with small businesses in mind. 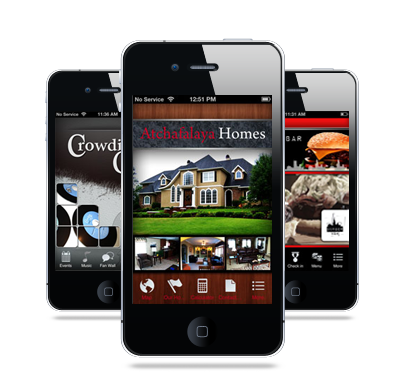 Our goal is to help small businesses grow through affordable mobile marketing! Need to change content in your app? No problem. Log in to your Lion Communications, LLC account, make the change, and your app is instantly updated. 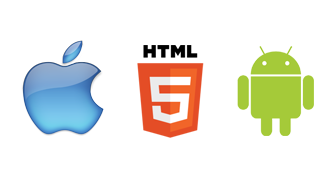 Lion Communications, LLC allows you to create native apps for iPhone, iPad, & Android, and mobile websites. 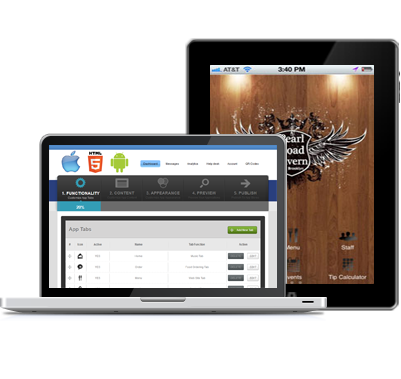 Lion Communications, LLC provides the easiest way for businesses to create Mobile Apps! Hundreds of Small Businesses have Trusted Lion Communications, LLC Since 1996. 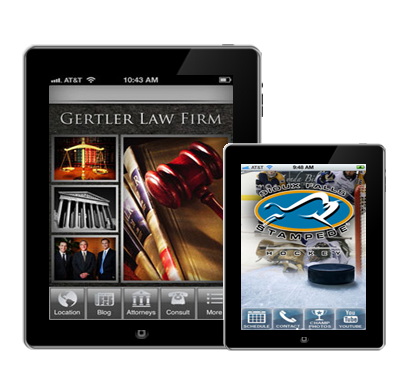 Lion Communications, LLC is making mobile apps affordable and simple for small businesses.